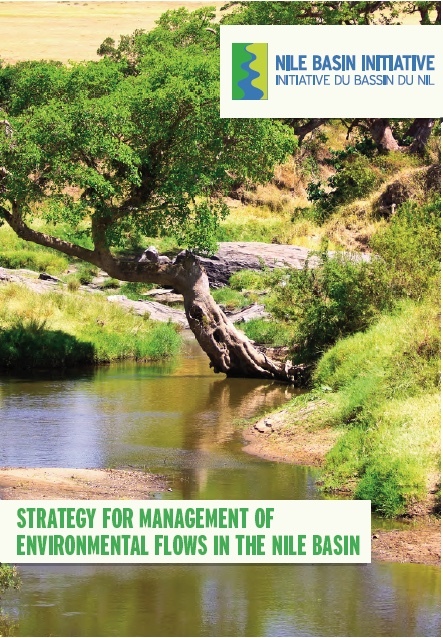 In 2017 the strategy for the management of Environmental Flows for the Nile Basin was published by the Nile Basin Initiative (NBI). The strategy was endorsed by the technical advisory committee of the NBI which includes national representatives of the Nile Basin riparian countries. The strategy emanated from the NBI Guidance Document on Environmental Flows: Nile E-flows Framework – Technical Implementation Manual. The primary author of this guidance document is an AER scientist.